Medical research increasingly documents the connection between music and positive brain function. Here are some of our favorite articles and resources in this exciting field of study. 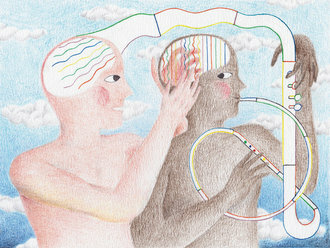 From the New York Times article, "Why Music Makes Our Brains Sing,"